Sucker Cat Phone Stand a 1.67€ -22%! 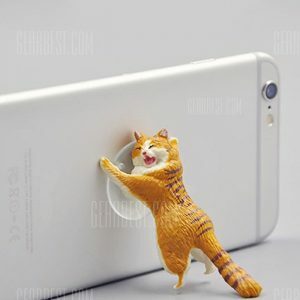 Sucker Cat Phone Stand a 1.67€ -9%! Sucker Cat Phone Stand a 1.94€ -6%!